In March we welcomed some very special visitors to Hetech HQ! Twenty-six engineering students from Singapore were our guests for the morning as we walked them through facility and processes. The morning begun with an introduction of Hetech to the students, who are currently studying a Diploma of Electrical Engineering at the Republic Polytechnic. Eager to learn about our processes here in Australia, Mark guided the group through our facility, explaining the complete design and manufacture process, our current projects and their requirements, manual assembly, surface mount process and concluded with packaging. 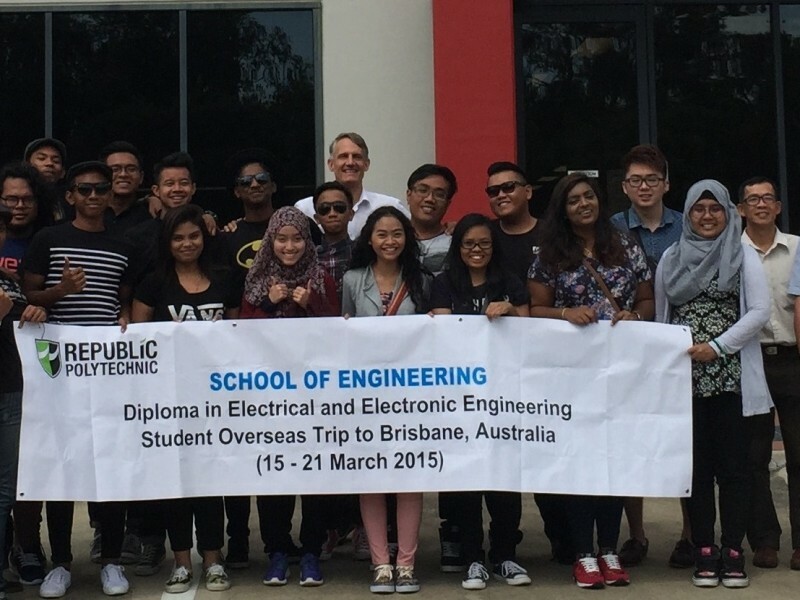 The students were able to experience firsthand the complete design and manufacture process, which is unique in the electronics industry in Australia. We hope these future electronic engineers learnt valuable information from Hetech and had a fun morning with the team!